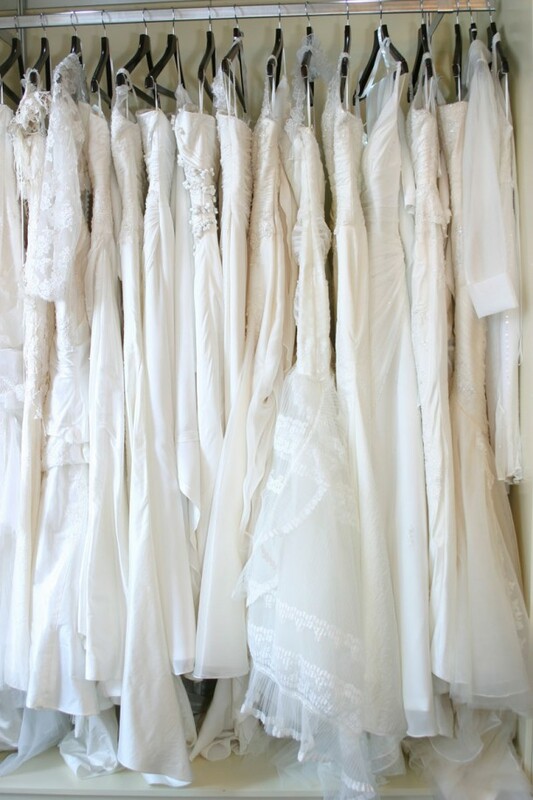 You are here \ South Africa Weddings \ Tie The Knot \ Wedding Tips & Advice \ What style of wedding dress do you want to wear? Just a little later you find yourself standing above wedding pattern books (well, it’s a good place to start) trying to imagine how the wedding dress splayed all over the page on a glamorous model might look on you. Do you do a line, the vintage gown, the strapless number, the halter neckline, the scooped neckline, pleated skirt, puffed skirt, knee-length, floor-length – the options are endless. Perhaps the best advice I was ever given, was to visit a bridal hire shop and try on endless styles of dresses, until you find one that makes you look, well, like the bride you want to be. Which is easier said than done. Let’s not forget that just about every bride starves herself into next year to wear at least one dress size down from the usual. Which might explain why the average wedding dress hire shop has only the weeniest dresses, better suited to a nymph than your average woman.